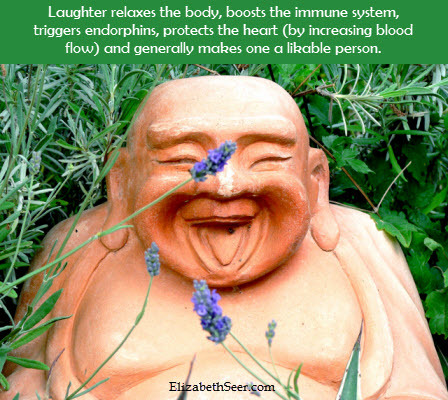 Home Posts tagged "laughter for health"
You can laugh or cry. Which one FEELS better? 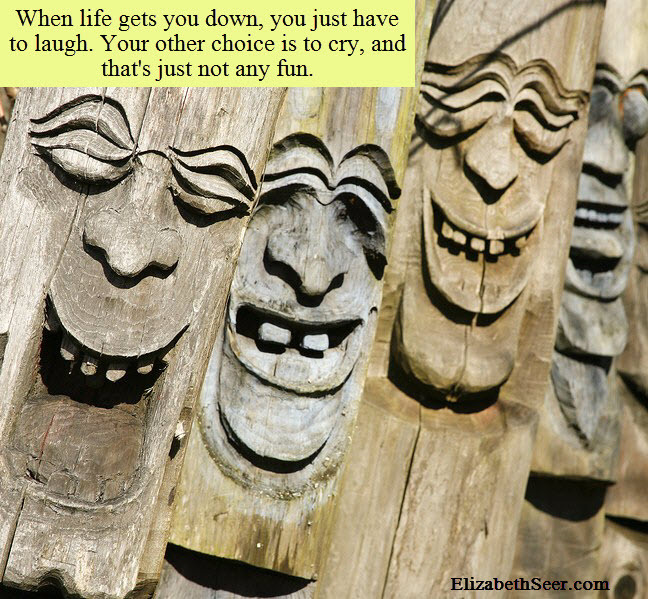 If you find yourself contemplating the choice of laughter or tears, always choose to laugh.